A new era of sustainable mobility opens. Indeed, Toyota Canada has delivered during a ceremony a Prius Plug-In Hybrid (Prius PHV) has its quebecois partners in a test in real conditions of the car program. To mark the occasion, representatives of provincial partners were on hand to "connect" officially in the future and deliver the Prius PHV to the province of Quebec. The first Vice-Minister and Minister of Natural Resources and Wildlife of Quebec, Nathalie Normandeau, the President and the Executive Vice-President of the University Laval, Denis Briere and Eric Bauce, the senior director of strategic planning and business governmental Hydro-Quebec, Pierre-Luc Desgagne and the Managing Director of Toyota Canada Inc., Stephen Beatty, were all present today for delivery held on the campus of Laval university. 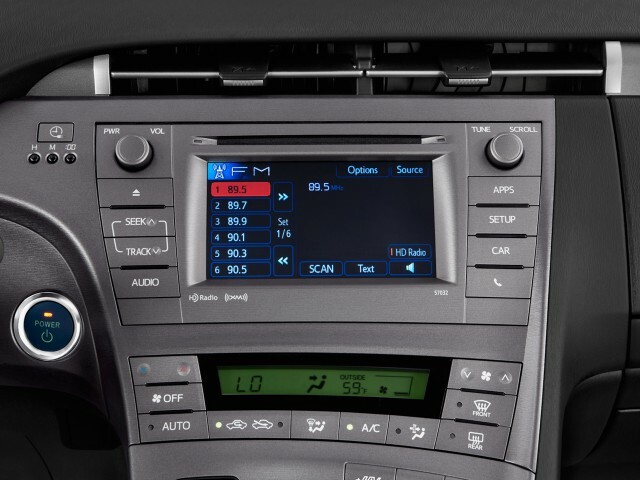 The Toyota quebecois partners will share the data collected by their Prius PHV equipped telematics devices that record the operating parameters of the vehicle and its hybrid system. "Today I am proud to participate in the arrival of the first Prius Plug-in Hybrid Toyota in Quebec. We have the ambition to become an international leader in electric vehicles by creating a favorable environment for their implementation across our territory. I am therefore pleased that the Universite Laval has been chosen by Toyota Canada to pilot research project that will benefit the entire Quebec. It is a privileged opportunity to acquire knowledge and expertise that will enable us to strengthen links with industry and ensure recognition of Quebec as a leader in sustainable development, "declared the Minister Normandeau. To the rector of the Universite Laval, Denis Briere, "such partnerships show that the Universite Laval is becoming a benchmark for innovation and sustainable development. Our environment provides a convenient place to the establishment of benchmarks in all areas of knowledge for the benefit of the whole society, both locally, nationally and internationally. " For its part, the senior director of strategic planning and government affairs Hydro-Quebec, Pierre-Luc Desgagne, indicates that the company plays an active role in the electrification of transportation: "This is the fourth project of this nature based Hydro-Quebec for a year. 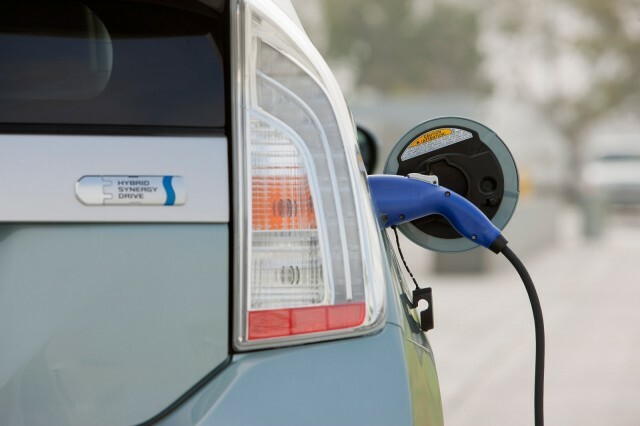 The interest of the project involving Toyota Quebec is related to the participation of the Universite Laval and data to be collected about the behavior of the car and driving habits for the planning of charging infrastructure. " 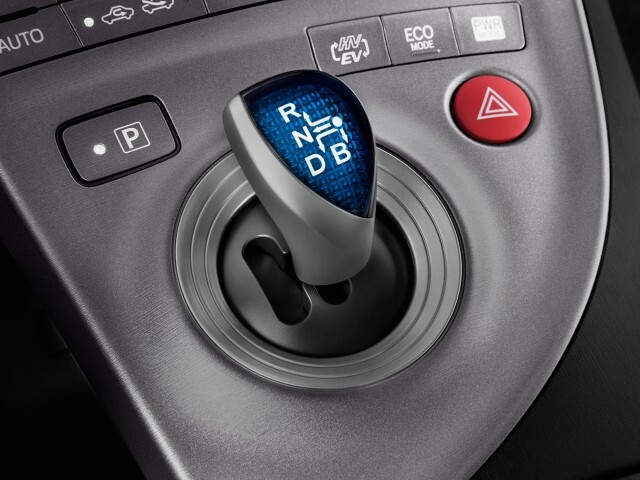 "We are all more aware of the need to better manage our energy consumption and reduce our environmental footprint," noted Stephen Beatty, Managing Director of Toyota Canada Inc. "We believe that the Prius PHV, thanks to its ability to drive in electric only mode at a speed and distance that make it practical for most commuting, will help Canadian motorists to minimize their impact on the environment. Toyota Canada today is very pleased to deliver the first Prius PHV quebecois its partners and start testing under real conditions of this new car. " "Toyota is grateful to collaborate with partners also eminent in order to collect data and precious impressions from a use in real conditions," said Beatty. "But we are not surprised, since Quebec has already shown a vision of the avant-garde in its planning of a future or personal transportation will be viable. " 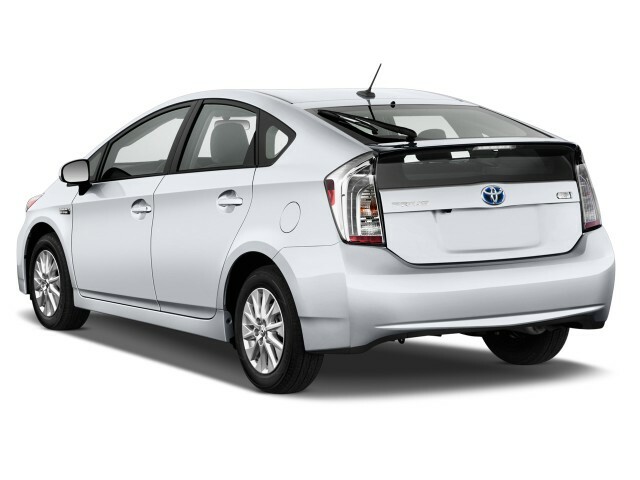 Derived from the world's most popular hybrid vehicle, the Toyota Prius PHV is designed to deliver a range of over 20 km and a speed of nearly 100 km / h while driving on battery power alone. 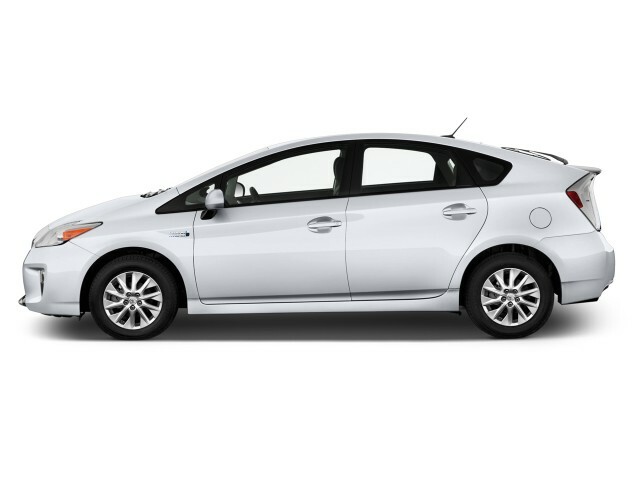 In addition, a gasoline engine Atkinson cycle allows the vehicle to move in hybrid mode and operate like a regular Prius - giving it autonomy and performance Canadians demand from today's vehicles. Toyota Prius PHV consumes just 1.75 l/100 km and emits just 41 g / km CO2 precise driving conditions (electric vehicle Mode and hybrid vehicle combined). Over a period of one year, it is expected that Prius PHV consumes 1,650 L (83%) less and will issue 4,000 kg (or 4 tonnes) less CO2 than the average conventional intermediate car (consumption Prius PHV is an estimate obtained using the protocol Japanese trials JC-08. Forward-on fuel economy and the emission reduction is the result of a comparison with the average consumption of all intermediate cars that are in the guide fuel Natural Resources Canada (NRCan), assuming a distance traveled of 20,000 km per year). Canada was chosen to participate in global trials that Toyota will carry the Prius PHV. Five Prius PHV vehicles hit the roads this summer with 15 forms partnerships in four provinces, including Quebec, to complete the first phase of a testing program in real conditions. Toyota will conduct technical testing and acceptance testing of the product by running specific driving habits and climate of Canada. Testing under real conditions continue throughout the coming winter to evaluate the operation of the Prius PHV in a wide range of driving conditions and weather conditions. In addition, the results of trials conducted in Canada will ensure that the Prius PHV performs adequately in all other countries with cold, ice and snow. Canadian Prius enthusiasts are encouraged to go to the Facebook page of the Prius PHV Toyota Canada to find information on road test events offered to the public, the updates of telematic data obtained in under the same testing as information on efforts to realize the Toyota sustainable mobility (http://www.facebook.com/ToyotaCanadaPriusPlugIn).